Pubg update -New snow map | If you are looking for an article that will help you to know about Pubg new upcoming snow map then you are at right place here you will know in detail about it. 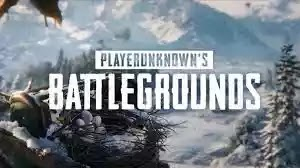 PlayersUnknown Battleground is back again with another good news,After a new map was announced and the map is viral on internet before the official release.The name of the new map is "VIKENDI (Dihor Otok)" and it is said to be that there will be Snow effects in the map as you can see in the images below.The map will be approaching the Winter .Every gamer of PUBG is so much exited about the new map.A youtube channel by the name of 'Allthenewsisgoodnews' has uploaded a vedio on his channel and this vedio is a full blueprint of the new VIKENDI map as you can see the vedio below.The map has been uploaded on the server, which means that Tencent Games might soon make it live. Cosmodrome: it is a first place as shown in the map it is a space centre with the rocket in the middle. Frozen River: As the name itself shows it is a frozen River but the intresting thing in that their are no buildings .Also as per the vedio information the players should get ready for another Bootcamp in this map as in Frozen River there are no places to hide. 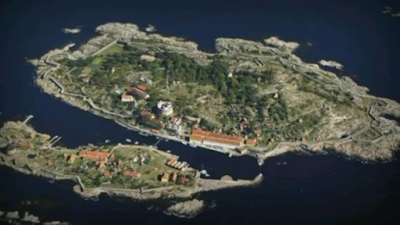 Castle: In the vedio you can see those cellers,underground locations, those high structures,You can say it that Castle is going to be another drop place for the players. Cement Factory: To be Honest with you guys,this place is not looking so much intrested,this place is looking almost same as Mylta Power which is a part of PUBG in Erangel Map. Frozen Lake: Personally, in my opinion after watching the above vedio the 'Frozen Lake' is going to be another location for the players to land ,and also this location is looking with some decent loot .The area is fully surrounded by a snow with frozen lake plenty of structures to find loot, camp and kill other players. 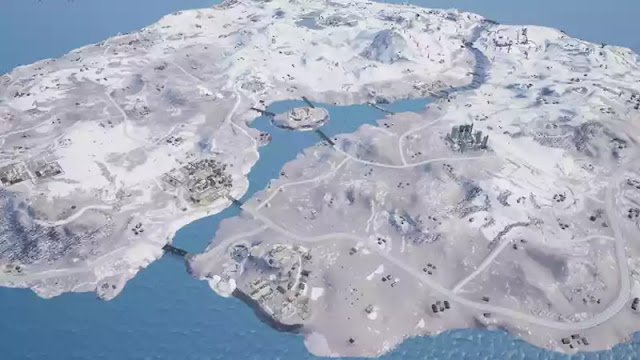 Pubg update -New snow map: The developers of the game has still not mentioned any release date of the map. 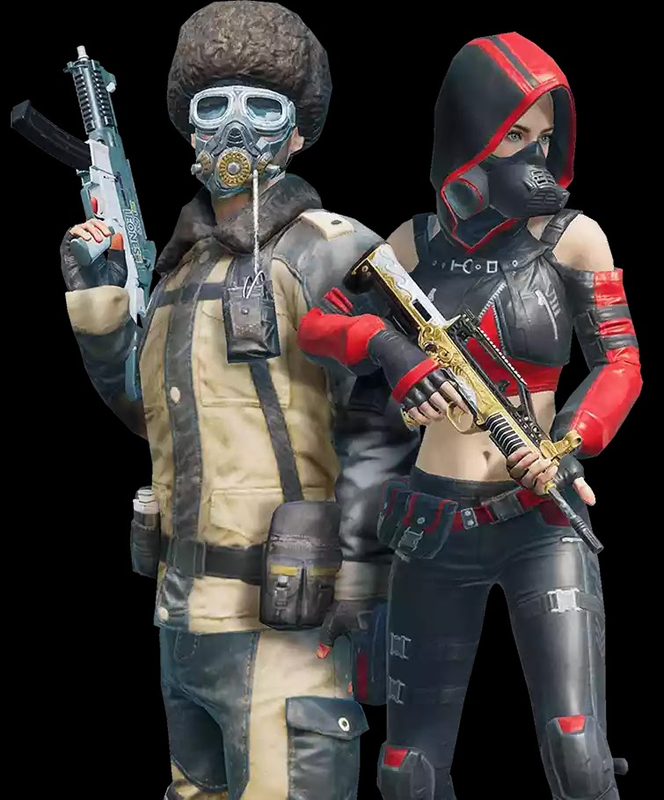 According to last reveal i.e winter 2018 it should arrive any time. My guess is that it should be made available as a beta around the last week of December followed by an official release after one to two. But i would like to add this point also that when any news arrives i will let you know .For that you have to subscribe to our newsletter below which will let you know when i will upload a new article. 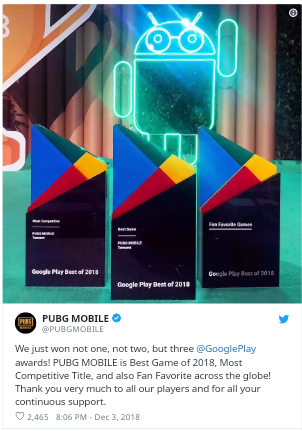 We know that in terms of active players, PlayerUnknown's Battleground Mobile is doing better than the actual PC version. 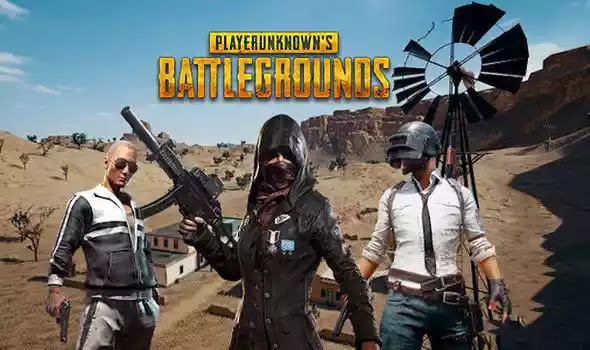 Many players are waiting for the snow map because apart from skins, performance tweaks and the addition of some new things here and there PlayerUnknown's Battleground PC has not changed at all. While PlayerUnknown's Battleground Mobile is doing quite well, the frequent updates with new modes, skins and events are keeping people engaged and not bored. Before further do dont forget to Subscribe to our newsletter and you will get notification when we will publish a new post. 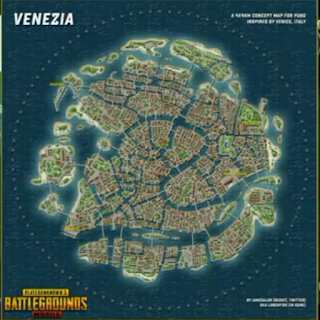 So,Guys i would like to add this point that the upcoming map name is 'VENEZIA' and this map is created by 'JAME CORE MAN' the same person who has created the 'SANHOK map'.Sanhok is a small map but very intrested. 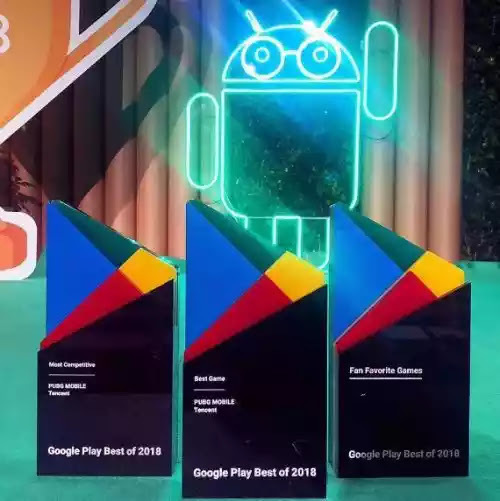 Basically this man lives in USA, Newyork city and this man is working in PUBG co-orporation,he makes new concepts & PUBG makes these things real in the Game.Also note this point that "ERANGEL & MIRAMAR" maps are not created by james core man .These two maps are created by someone else. Now ,lets know in full detail about the PUBG Mobile Update new map VENEZIA. Basically all maps in Pubg are inspired of any country for example: Erangel map is inspired of 'RUSSIA'S ISLAND'.The photage is taken from this island and you can see it in images below...This island is looking same as Erangel map. 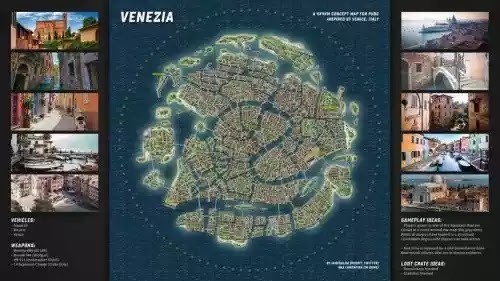 The new upcoming map VENEZIA is also inspired of a country named 'ITALY'.A place in Italy named as VENICE.As you can see images below. This map is too much intrested and also unique from the all existing maps.As you can see the dotted lines outside the map .These dotted lines are not BLUE ZONE this is also a part of the new Upcoming Map. 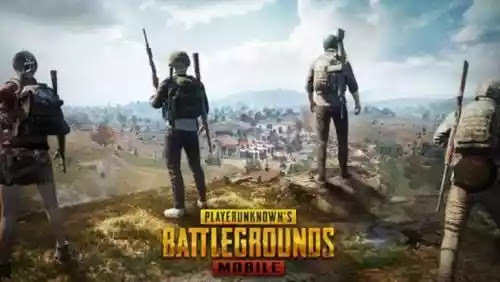 PUBG Mobile Update: Hopefuuly lets see when this PUBG UPDATE ,new map will be added in the game i,e when this map will be released offically .Also lets see which version will be that ? 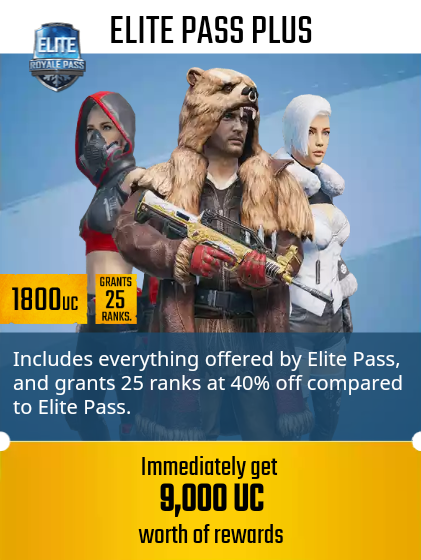 Royale Pass is the main way for players to get rewards in the game. 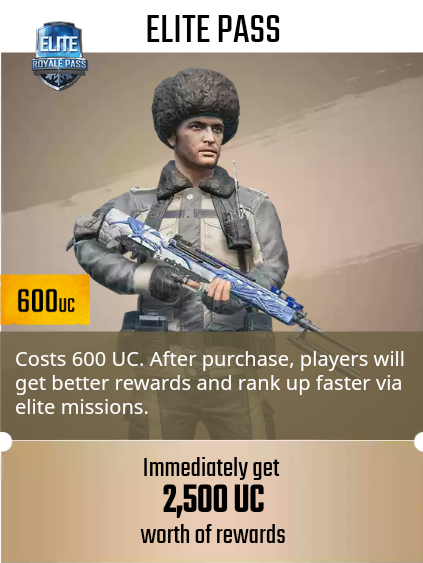 have access to Elite Missions to rank up faster. 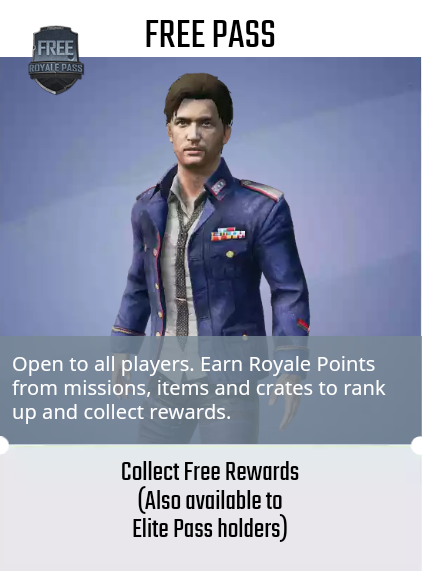 award free Royale Pass Points. 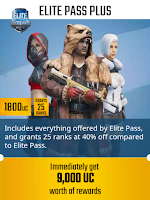 Q:Will the Royale Pass expire? A: Yes. 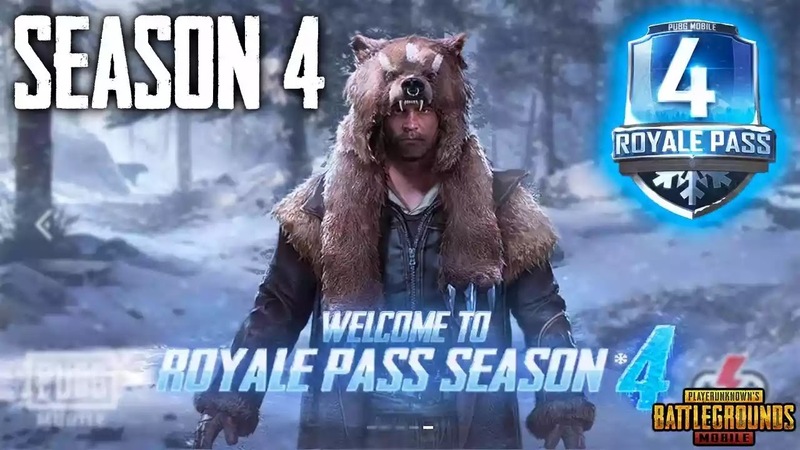 The Royale Pass expires at the end of every season. Q: Can I keep Royale Pass items after the season ends? A: Sure. The items you get from Royale Pass are permanent except for the consumables like Room Cards. Q: Will the RP points be reset when the Pass expires? A: Yes. Please use RP points to redeem the rewards in the redemption page. 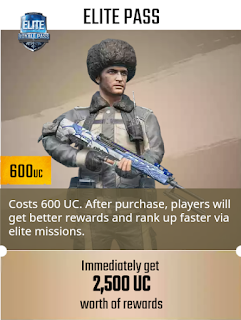 Q: Do I need to purchase another Royale Pass at the beginning of a new season? A: Yes. A new season comes with a new Royale Pass and new items!